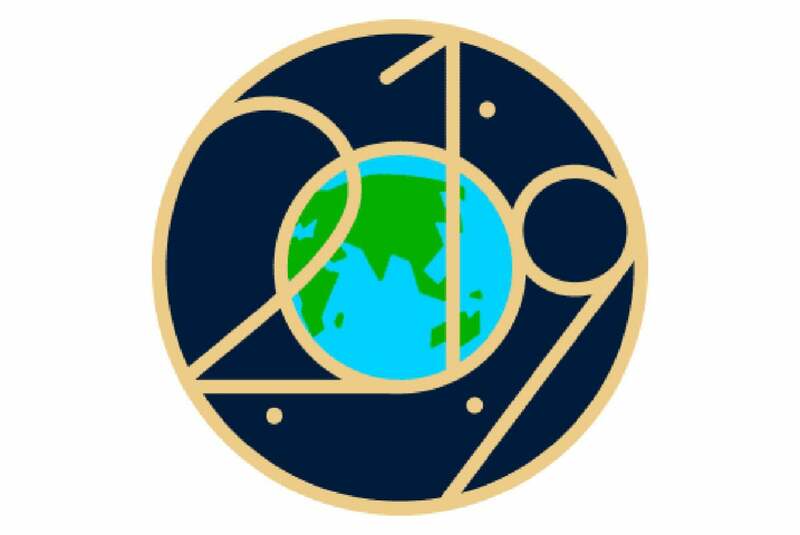 Updated 04/10/19: The next badge you can grab is on April 22 for Earth Day. Most of the achievements can be earned year-round. 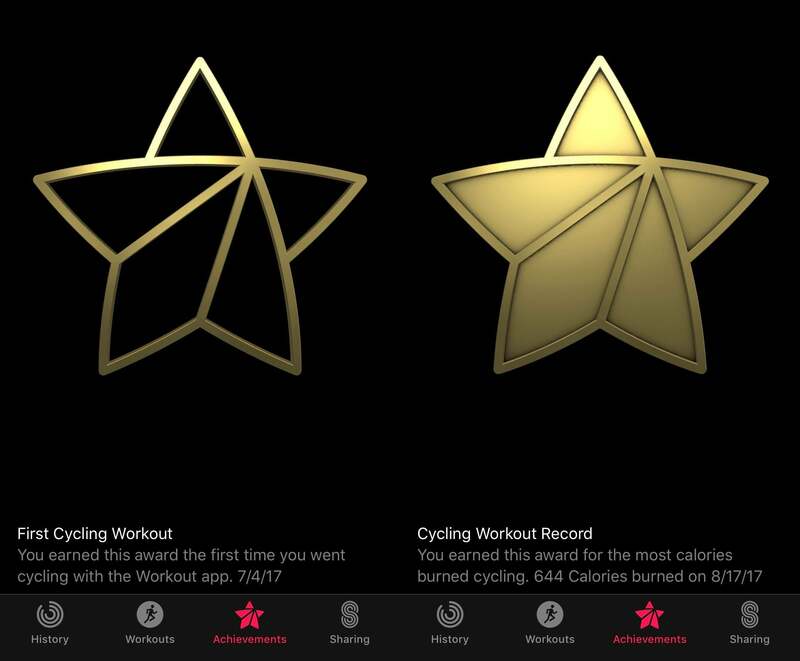 If you open the Activity app on your iPhone, then head over to the Achievements tab, you’ll see some of them listed even before you earn them (in which case they will be represented by a grey outline). 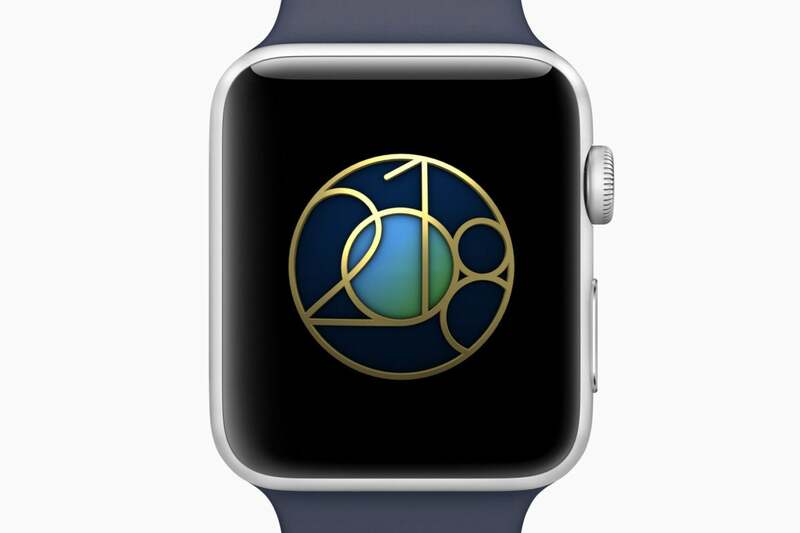 Apple’s returning the Earth Day badge for the third time in a row. You’ll earn it the same way you did in 2017 and 2018: Go outside and complete a workout activity of at least 30 minutes. 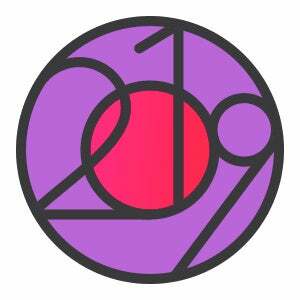 As it did last year, Apple is providing a challenge and badge in celebration of International Women’s Day. To earn it, you must complete a walk, run, or wheelchair workout of at least 1 mile (1.6 kilometers) or more on March 8. It’s the perfect companion to all the marches planned for that day. 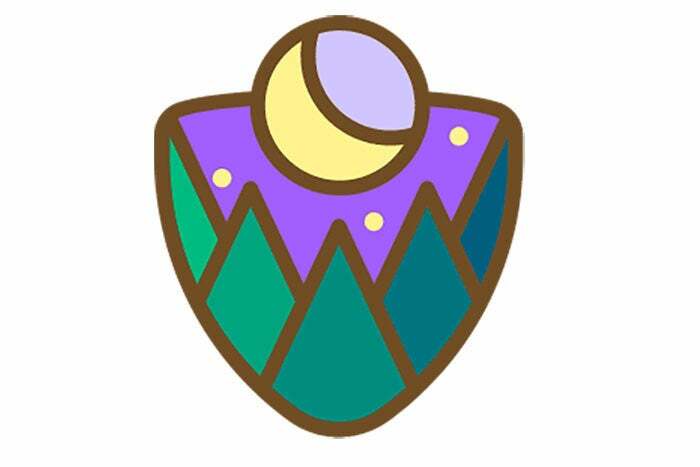 This badge was discovered by Kyle Seth Gray, who often discovers activity badges before they are officially announced. 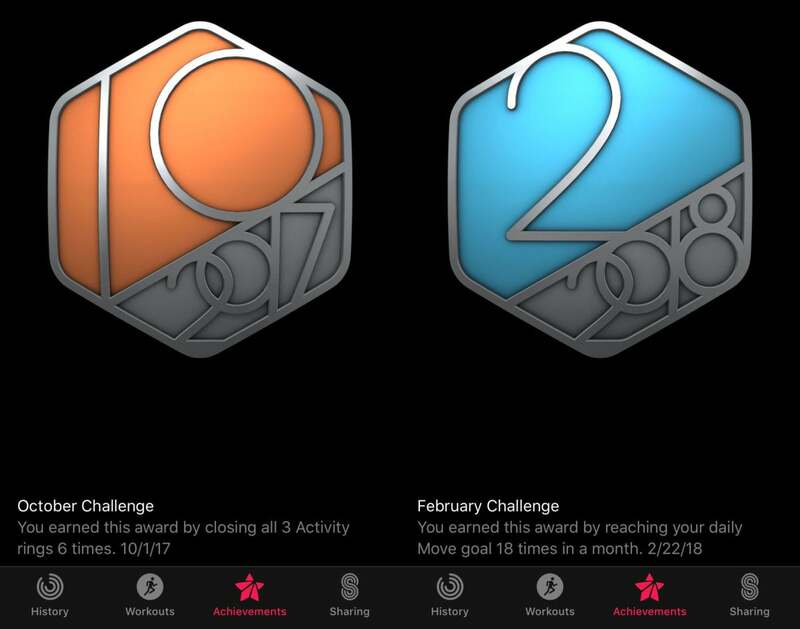 Apple is recognizing Heart Month in February with a new challenge. 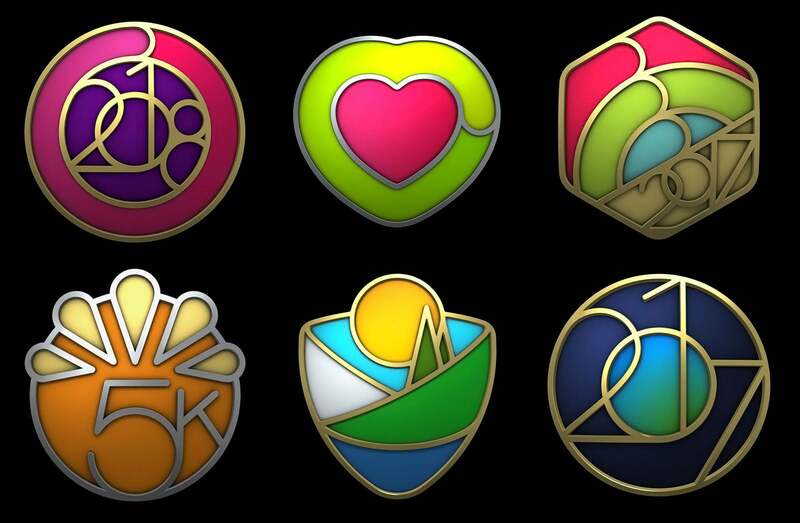 Close your exercise ring every day from February 8-14 (the 7 days leading up to Valentine’s Day) and get a special badge. 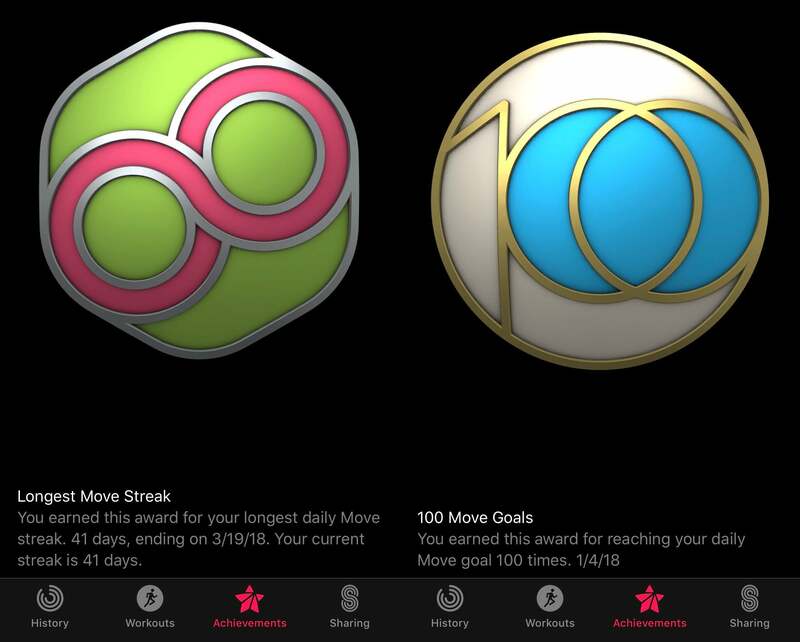 Apple will host special “heart health with Apple” events at its stores in San Francisco, Chicago, and New York in February, too. Close your exercise ring every day from February 8-14. 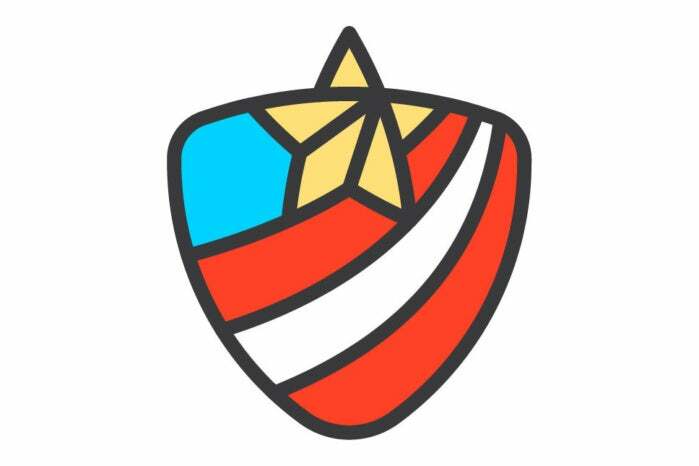 On November 11, complete a workout of at least 11 minutes to earn the Veteran’s Day badge achievement. This is a repeat of last year’s Veteran’s Day achievement. If you already have it, you can “stack” both badges. Work out for 11 minutes on November 11 to earn the Veteran’s Day badge. U.S. only. Twitter user Kyle Seth Gray discovered that the next limited Achievement is coming on September 1 (at least in the U.S.), in celebration of the Redwood National Park’s 50th anniversary. In order to earn the badge you have to do a walk, run, or wheelchair workout of at least 50 minutes. You’ll need to walk, run, or wheelchair for 50 minutes on September 1 to get this one. To get this badge you had to double your Move goal—the same as earning the Move Goal 200% badge—on Thursday, March 8. To complete the Heart Month challenge, you had to close your exercise ring every day for a week leading up to Valentine’s Day. The New Year event challenge was the same in 2018 as it was in 2017. 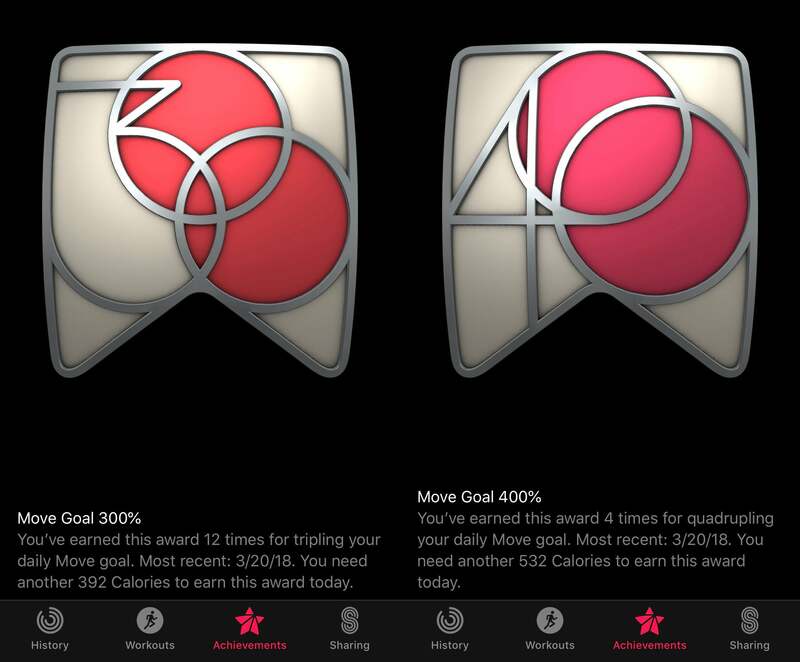 To earn the badge, you had to close all three rings (Move, Exercise, and Stand) every day for seven days in a row during the month of January. 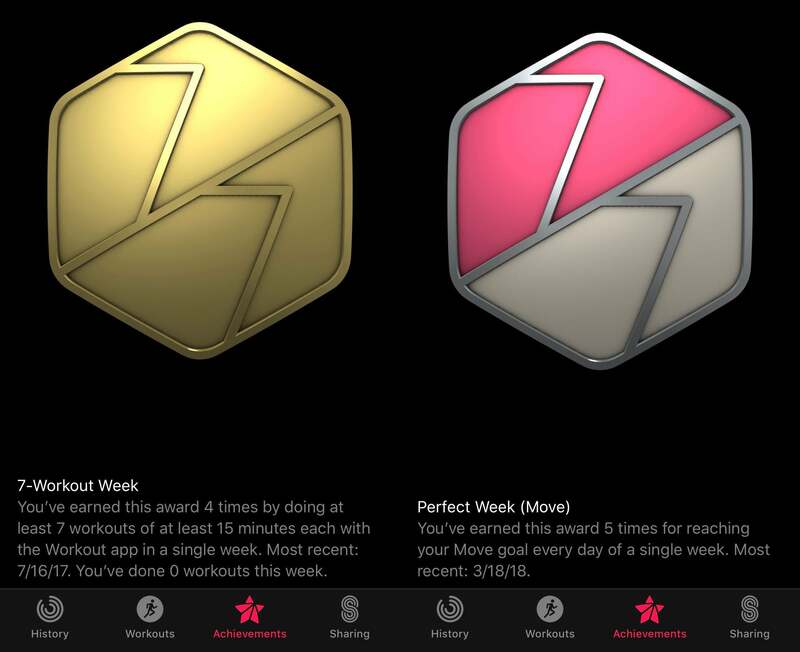 This is similar to the Perfect Week (All Activity) badge, except it can be any seven days in a row, while Perfect Week has to be one Monday-Sunday week. Time to walk off that turkey! To earn this badge, you had to do a 5K workout on Thanksgiving Day. That means a walking, running, or wheelchair exercise session that goes at least 3.1 miles. Apple offered the same challenge in 2016, too. This challenge is limited to those in the United States, as Thanksgiving is a U.S. holiday. Another U.S.-specific challenge, you only had to work out for 11 minutes to earn this one. For this one, you had to do a walking, running, or wheelchair workout of at least 3.5 miles. Why that length? It’s the distance between Old Faithful and Mallard Lake in Yosemite National Park (a very popular hike). Simply complete a walk, run, or wheelchair workout of at least one mile. I guess it’s supposed to be “go for a walk with your mother” or something? Complete a workout of 30 minutes or more to earn this badge.